* 2 Workouts a week (Minimum) and use of Synthetic Ice at Wolves Training Center (465 Province Rd in Laconia). “I'm extremely honored to be given this opportunity by Coach Trimble and Coach Kunes. The entire Wolves organization is first class and I can't wait to get started. 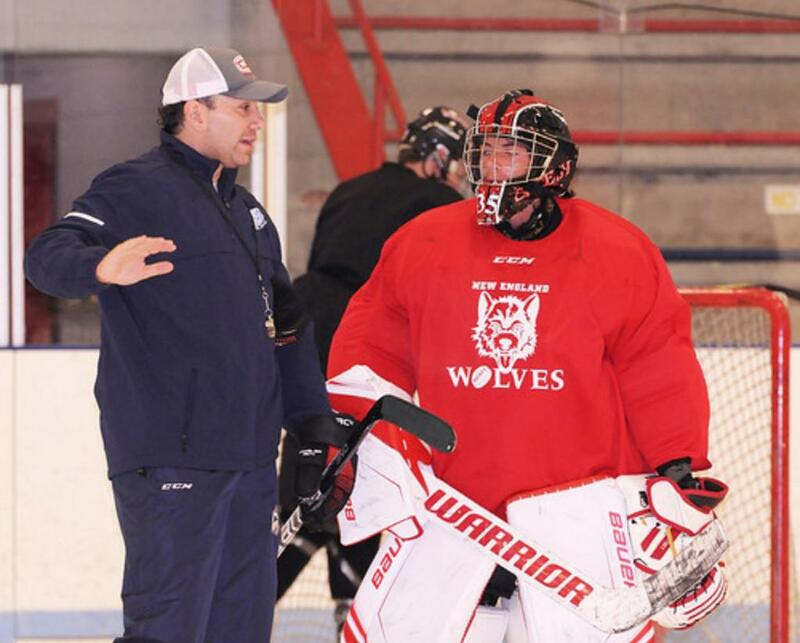 I'm looking froward to a successful season, which includes developing my players so that they're able to make the jump to the next level as well as helping to advance the entire Wolves organization in whatever way I can.” Lenti said.